This has never happened on any of my runs, but it sure would be awesome if it did. In celebration of our first week of Running Club, enjoy this funny and inspirational video on the power of supporting one another! “The success of a new way of assessing and advancing student learning has scored an A+ from a nine-person-selection team tasked with awarding the first Cmolik Prize for Enhancement of Public Education in British Columbia. 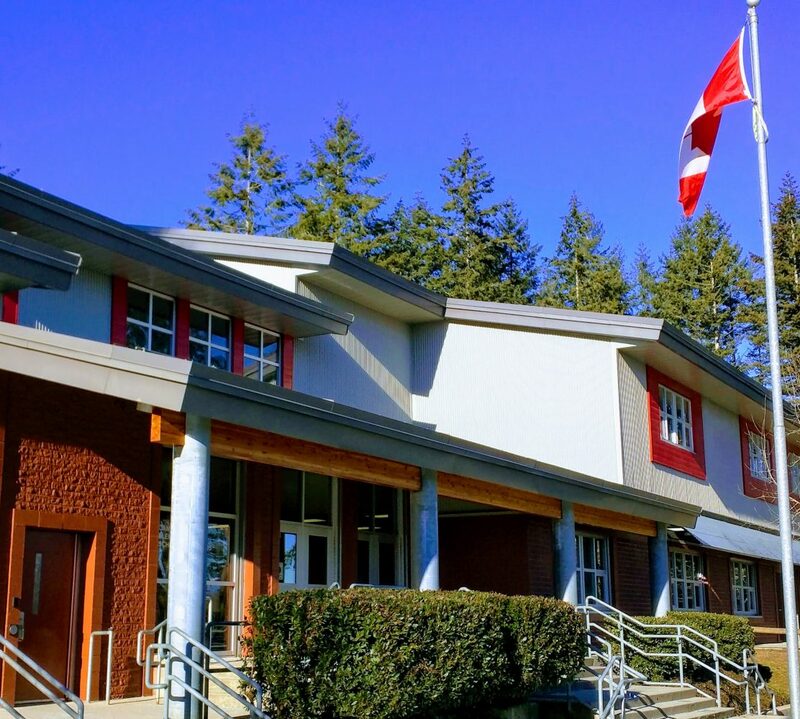 The Simon Fraser University Faculty of Education award, worth $50,000, goes to the Surrey School District (Surrey Schools), for its innovation and success in implementation of a new approach to student assessment. Running club started this week and was a HUGE success. It is heart-warming to see how many students are participating and how many parents volunteer daily. Thank you! If you are able to volunteer, please check in at the office at 2:15 p.m. any day Running Club is on.